Just as farmers work to clear their fields this harvest, the government has been shut down along with all USDA, FSA and NRCS offices. There are a number of ways this affects farmers from crop reports, financing and conservation program sign-up to name a few. But a hot-button issue in South Dakota is the further delay of NRCS wetland determinations. Just as the South Dakota NRCS has begun to make progress on reducing the enormous backlog of 2,000 plus determinations in waiting, the shutdown has completely halted the process. 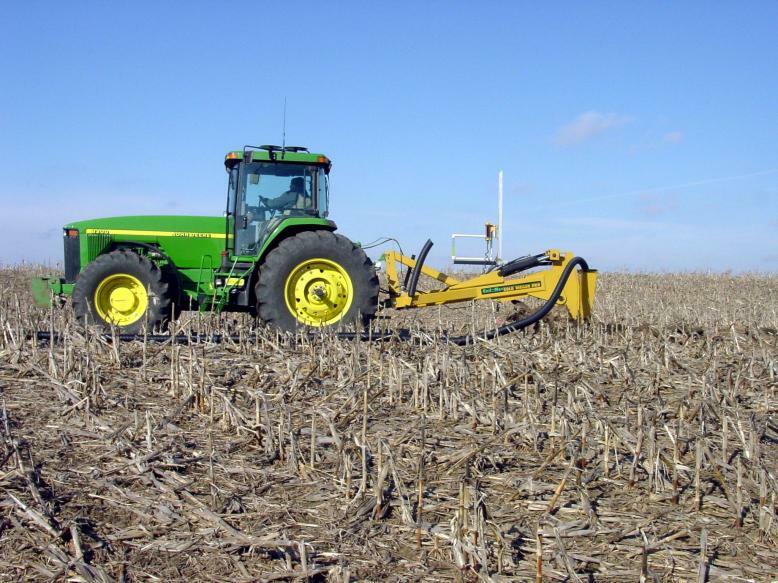 Farmers in the northern plains have very few workable days in a normal year to install drainage with crops out of the field and those on-deck in the waiting line have no certainty as to whether or not they will be approved to install a drainage system this fall or not. Those growers are in a bind because the time between harvest and a hard freeze is very short and the practice requires a number of factors including labor, weather and equipment availability to fall into place. Why is water management so important to farmers? Properly installed systems reduce soil erosion and runoff, increase yields, improve overall soil health and allow for lesser-tillage practices. It can be the difference between having a crop or no crop at all, it can also be the difference between having an average crop or a bumper crop. Farmers are doing the right thing by getting a wetland determination performed on their property and following the setbacks provided by the NRCS, but the backlog has held up some folks on a waiting list for a year or more. These waiting periods have been frustrating farmers, and the additional delay due to the government shutdown only makes matters worse. This entry was posted in News and tagged corn, farmer, Government Shutdown, NRCS, South Dakota, wetland determination.